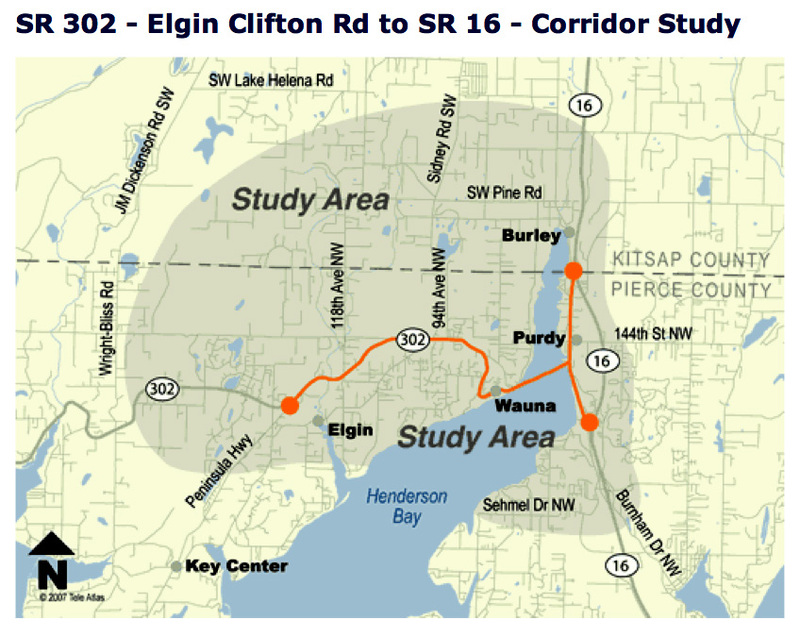 Why is WSDOT studying State Route 302? SR 302 is an important east-west link for Key Peninsula communities to Gig Harbor as well as Tacoma and other parts of Washington. Economic development puts demands on the highway system creating concerns about safety and congestion. improving the existing corridor by providing improved mobility and enhanced safety.